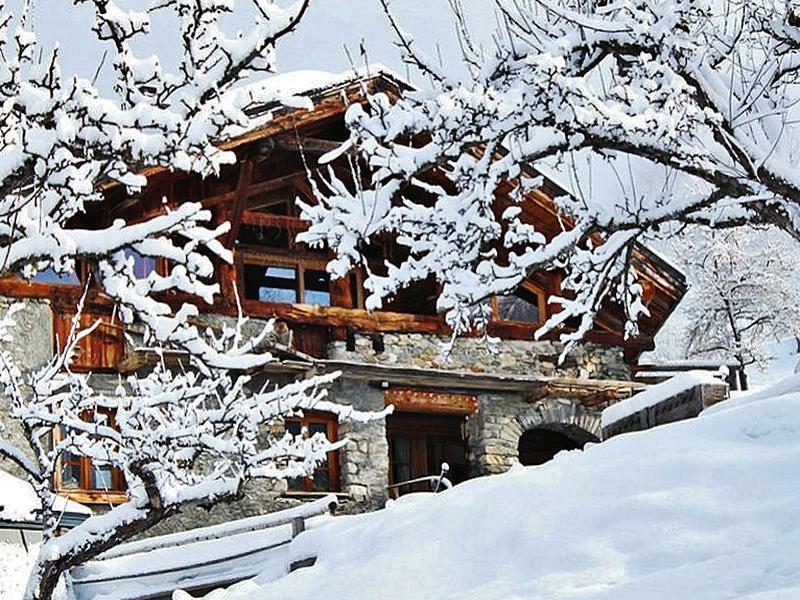 LIVING THE DREAM - For Sale established catered chalet business in Les Arcs - 2 large tourist chalets with sauna, hot tub, swimming pool, training included, immediate profitable income. This is a wonderful business opportunity if you love the mountains and prefer to work for just 5 months a year. You are buying an established holiday ski business, you will be taking over the leases for these 2 large chalets which become yours to use each ski season. The current owner has built up a very successful business and will be happy to assist during the hand over period providing the new owners with all of the knowledge they need to succeed. You will only work for 5 months each year, the income is high and affords you time off for the rest of the year to 'live your dreams'. 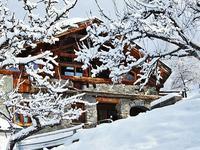 Each ski season you will have total use of both chalets, the professional website, client data base, local contacts will all be included, transfer buses, ski passes, laundry services, food deliveries, staff and more. To find out more detailed business information on how this business works contact the listing agent directly. Could this be your next job!! Owners spacious accommodation fully furnished.